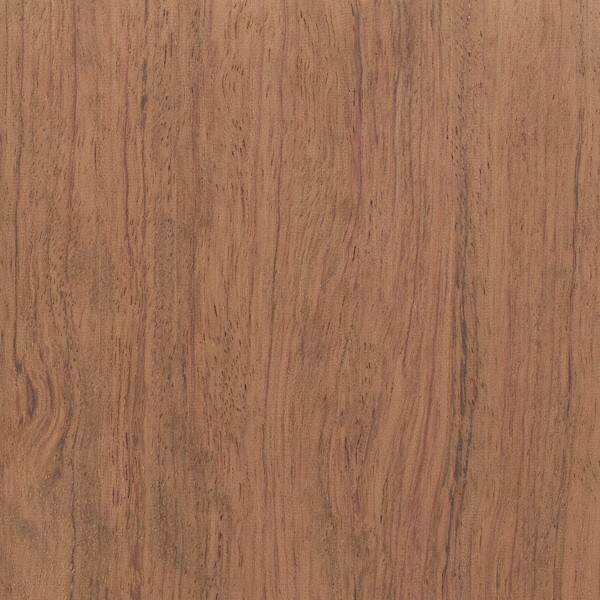 Allergies/Toxicity: Although severe reactions are quite uncommon, Bubinga has been reported to cause skin irritation and/or skin lesions in some individuals. See the articles Wood Allergies and Toxicity and Wood Dust Safety for more information. Pricing/Availability: Should be moderately priced for an import. Figured grain patterns such as waterfall, pommele, etc. are likely to be much more expensive. 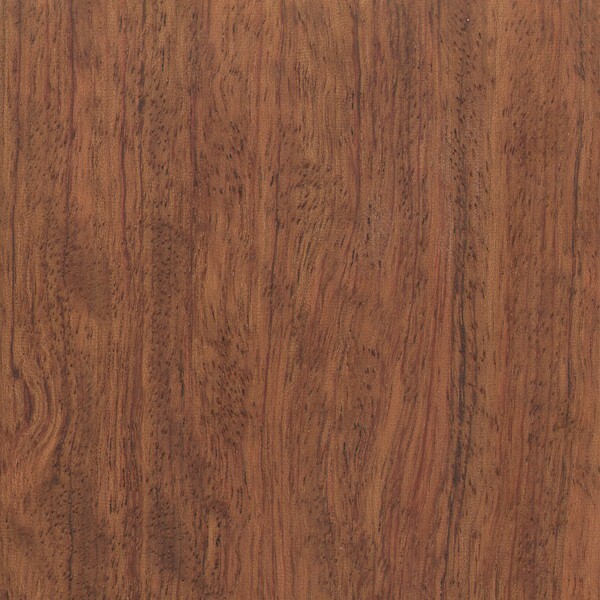 Sustainability: Although Bubinga is not evaluated on the IUCN Red List of Threatened Species, the three Guibourtia species yielding Bubinga are listed on CITES appendix II—which also includes finished products made of the wood. Greetings! Just a quick story to remind you that toxicity is a real thing. I’m a lifelong woodworker and made a recent PPE mistake; I sanded bubinga with 220 and had no respirator. A quick (small) job that by almost any comparison should have been a simple task. The next day I broke out in a severe rash where I had contact with the fine particles. Day two, my face was selling and off to the ER I went. Diagnosed as Allergic Contact Dermatitis, the cure was steroid shots, meds, and “don’t do that again”. I’m sharing this because I have often read the precautions and had never experienced reactions. I usually work safe but I now have a renewed sense of health and safety with regards to exotics. 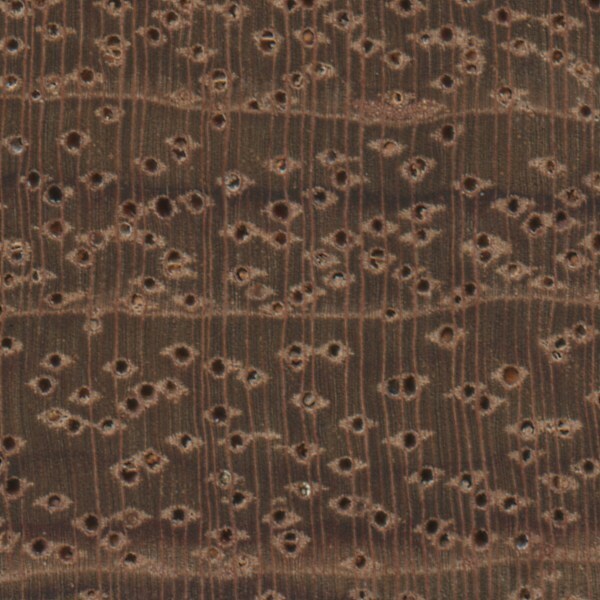 Is Bubinga recommended for end grain cutting boards, or are the pores too big? 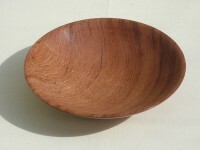 I turned a bubinga bowl for the first time. It was very punky with some light tearout. Also tended to show tools marks that were tough to remove without making the bowl too thin. I don’t think that I will be using again for this purpose. Had a similar experience re light tearout in making a bowl with a router bit, plus it really ate up sandpaper – not a pleasure to work with. However, the finished product is really a beauty and with a Briwax clear finish it has an understated elegance. I made a bowl for my wife using a specialized router bit and noted the same issue with light tearout. But, after substantial sanding and a BriWax clear finish, the finished piece is has an understated elegance. 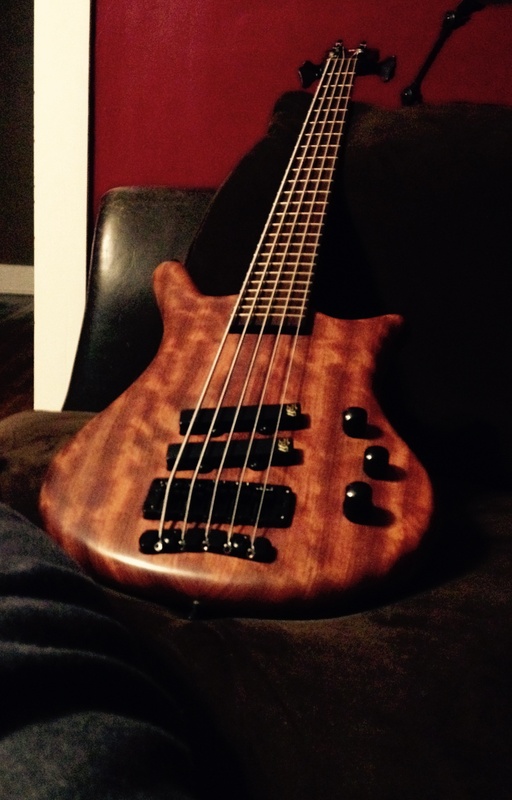 I’ve got a lovely Bass made partly from Bubinga. Personally, I love my bubinga comb I bought from Sierra Legacy (https://www.combmaker.com/) at a ren faire in the late 90’s. I keep it looking new by occasionally re-treating it with a beeswax and olive oil sealant I make at home. Do you have a recipie you can share for your sealant? I have a guitar with an oiled bubinga body and wenge neck. The manufacturer recommends a beeswax sealant but sometimes it’s hard to come by and is pretty expensive. I tested his sealant for myself, and it’s become the only sealant I’ll use. I also make my own polish using beeswax and vegetable and coconut oil, it comes out noticably nicer than the shop brought stuff and is food safe, completely natural and quite economical as I can get a bar of wax for 75p at a local honey farm and one bar can produce 2 jars of polish. I have put it on my pine shelves and oak table and alway think of what a good job it does when I see them. 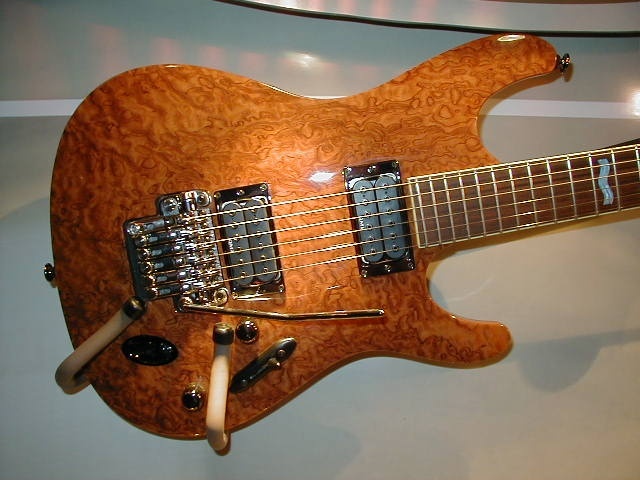 What a beutiful guitar . Goodman Drum Company African Bubinga solid wood stave snare drum! I have a tenor recorder made by the late Albert Lockwood. It produces a clear strong sweet sound. Such a pity that there is not a great deal of solo music written for the tenor. 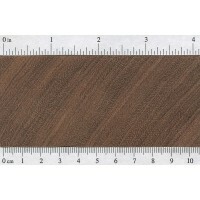 I have worked the wood down to 2mm thickness and it bends great for guitar sides. You can tell wood is hard. I look forward to finishing something that doesn’t have open pores. I agree with you– the top is absolutely gorgeous! In fact, the entire guitar is very, very beautiful. I’ll bet it plays great! I’m making a handle for a Zulu iklwa with this wood. It’s amazing to look at, hard and strong, and not too hard on the tools. One thing though, they weren’t kidding when they said the odor is “unpleasant”. That’s an understatement – it smells like vomit. Literally. It actually has that choking tang that only (or so I thought) vomit has. If you leave any shavings or dust laying around, you’ll come back the next day and think “Who threw up in my shop?” If it’s dry, I’ve been told that it doesn’t stink. Other than that, great wood! Yet another reason to use dried wood! 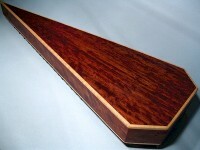 Reading this made me realize why I’ve seldom seen green turning blanks of Bubinga. 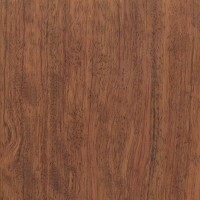 I’m considering using bubinga in some pieces. Has anyone tried steam bending it? Timberline in England is where i bought mine from for making a native flute. 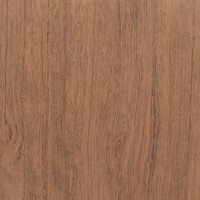 i want to buy bubinga timber but dont know if i can preferrably in Ireland or else england. 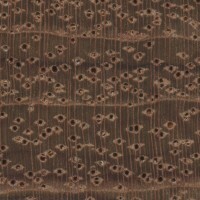 Bubinga is used a lot in native american flutes with a wonderful bright tone and gorgeous finish. 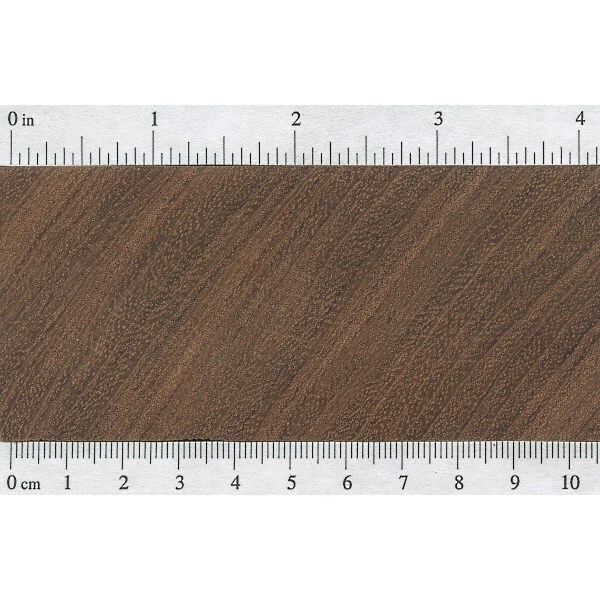 For the data base – I believe this is also known as african rosewood? In my experience with bubinga, as I took my pieces down to finished size, I had some slight to moderate warping in the wood. I don’t know if humidity was a factor or not. Or maybe the wood didn’t fully dry before I bought it, but would suggest approaching the finished size gently and allowing the freshly cut wood fibers to adjust accordingly.